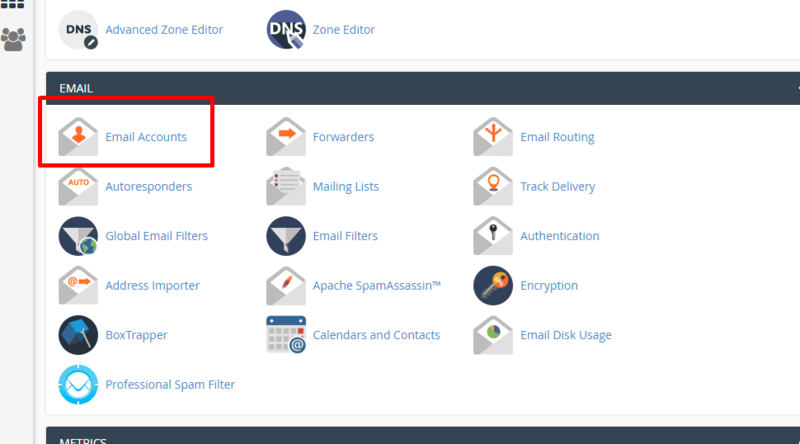 How to reset email password in Linux cPanel? Log in to cPanel and click on Email Accounts. Click on "Password" at the specific email in order to reset the password for it. Type in the password in provided spaces and then to commit the changes, click on "Change Password". And that's how you change email login details in cPanel.